Früh Kölsch 0.0% alcohol free beer: it looks like a lager but it’s certainly a beer. And a very special, very refreshing beer from Cologne, Germany, at that. A Kölsch without alcohol would have been unthinkable a few years ago. But the Früh Kölsch brewery, with 100-plus years of experience, has certainly mastered the task with Früh Kölsch 0.0% alcohol free. Alcohol is allowed to mature fully before being removed from Früh Kölsch 0.0%. 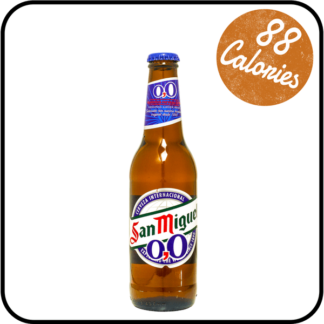 So, this beer tastes particularly delicious and contains 60% less calories than an alcoholic Kölsch. A clear and refreshing ale. 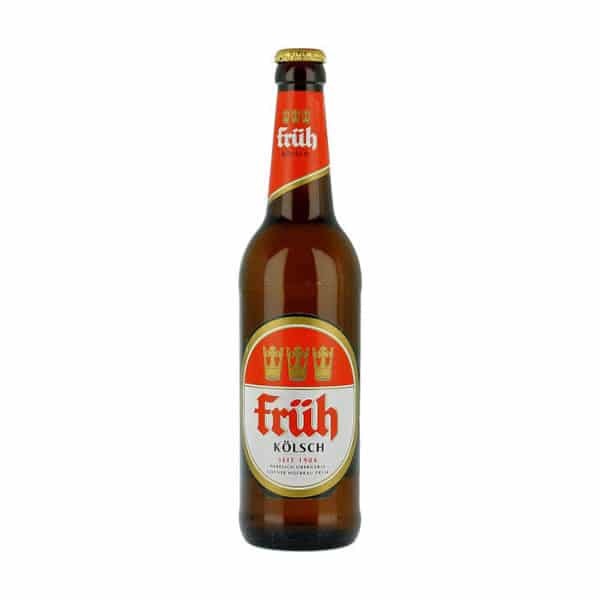 Früh Kölsch 0.0% alcohol free is as pale as a Pilsner, with a thick white head, a malt aroma and delicate flavours of vanilla and flowery hops. Kölsch is wonderfully versatile when it comes to food. You can try German classics such as a rye roll with cheese, butter and mustard. Or Reibekuchen or Kartoffelpuffer, which are savoury potato pancakes topped with apple sauce, pork knuckle (or ham hock). And don’t forget the Bratwurst – German beer goes with sausage, full stop. But it is great with cured meats and cheeses, and any dish that isn’t competing with a with massive flavour of its own. For dessert, try skewers of pineapple and peach grilled until they caramelise. Serve lightly chilled in a small glass. Only beer brewed within 31 miles (50 km) of Cologne, Germany can be called Kölsch. Like Champagne, or Parma Ham, the name is a PGI (protected geographical indication). Cologne’s 24 Kölsch breweries teamed up to protect the beer in 1986, by signing the Kölsch Convention. 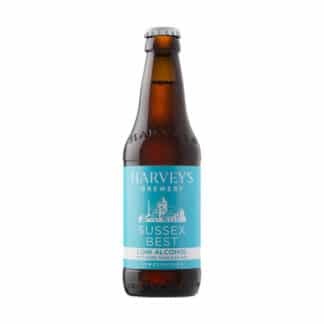 The guidelines specify that true Kölsch is a top-fermented, light-coloured, clear, highly fermented, hopsy full ale. 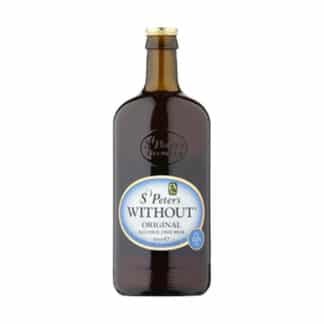 Significantly, it must be brewed according to the German Purity Law of 1516. Kölsch is warm fermented at around 13 to 21 °C then conditioned by lagering at cold temperatures. This style of fermentation links Kölsch with some other central northern European beers such as the Altbiers of western Germany and the Netherlands. In Cologne’s bars or Brahuas, it is traditionally served in small 0.2 l glasses, by traditionally rude waiters called Köbes. They will keep serving until you say ‘stop!’ and cover your glass with a beer mat. Of course, you can carry on for longer with the alcohol free variety. The Früh family have been brewing Kolsch for more than 111 years in the shadow of Cologne cathedral. So, enjoy fast delivery of Früh Kölsch 0.0% alcohol free. 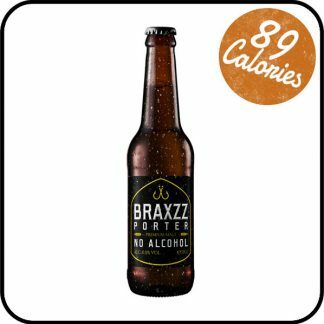 Buy online from Dry Drinker.